WhatsApp has rolled out a new feature to its instant messaging app for Android that allows users to mark messages as "unread" – just as they can on email clients. By tapping and holding any conversation, users can switch it its status to "green", serving as a visual reminder to respond to the sender at a later time. 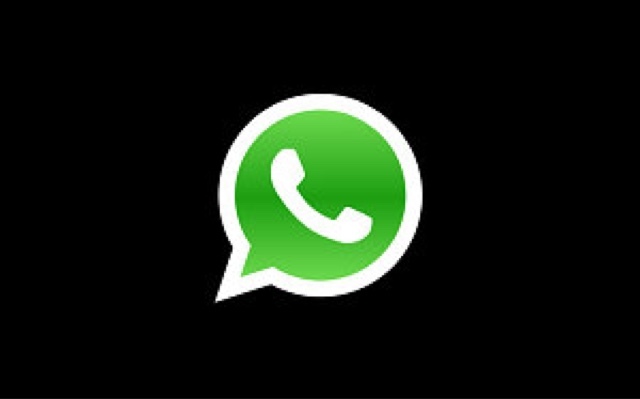 The new "mark as unread" feature is one of several new updates to WhatsApp this week, first spotted by Android Police. Other updates include the ability to "mute" a conversation for eight hours, one week, or one year, and to assign ringtones, vibration lengths, lights or popup notifications to specific conversations.